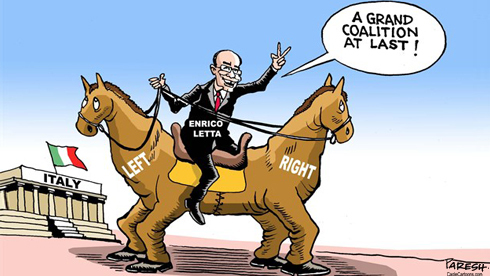 By fabrizio fitzgerald in Affari Internazionali, Economia, Economics, International Affairs, Italian Politics, Politica italiana on May 21, 2013 . Hey Paddy! Thanks for your comment! It’s sad but mostly idiotic. 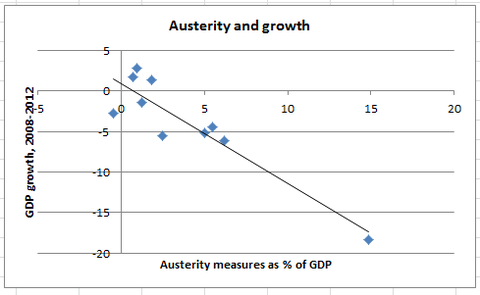 It’s crazy how we still pursue austerity despite it clearly does not work!